It's January, the month when you're most likely to deeply regret a late-night pizza delivery. Here, seven ways to midnight snack without screwing up your New Year's resolution to eat healthy. 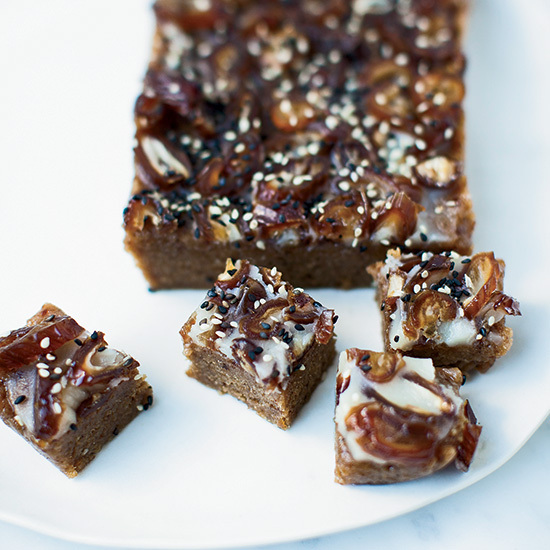 This rich, satisfying vegan sweet is made with healthy fats including coconut oil and roasted almond butter. 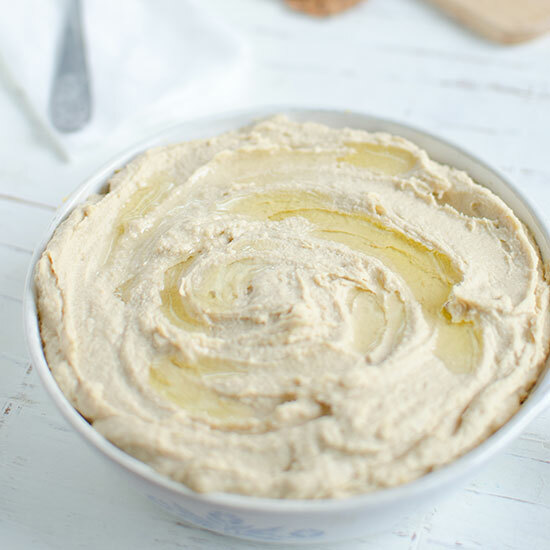 10 minutes is all you need for this healthy dip. Sweet potatoes, olive oil, salt and pepper is all you need for these simple chips. 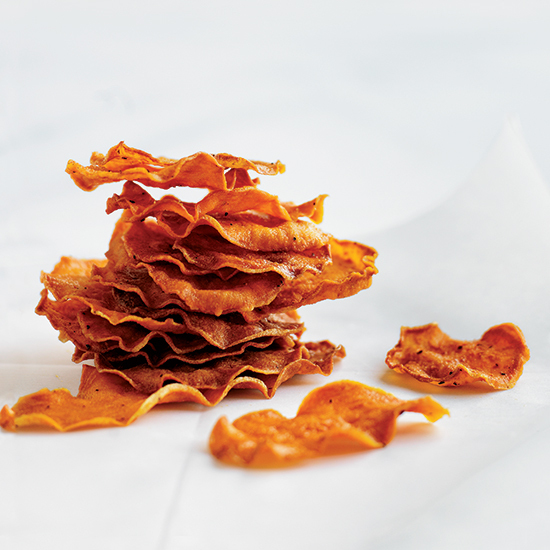 These crispy chips are super-easy to make. 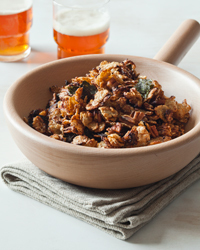 Upgrade the classic snack with nutritional yeast, which adds cheesy, nutty flavor and extra protein. 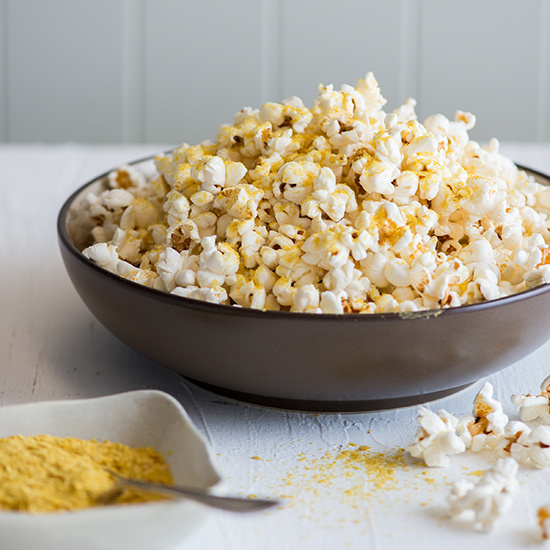 Adding nutritional yeast to popcorn gives it a fantastic cheesy, nutty flavor and extra protein. 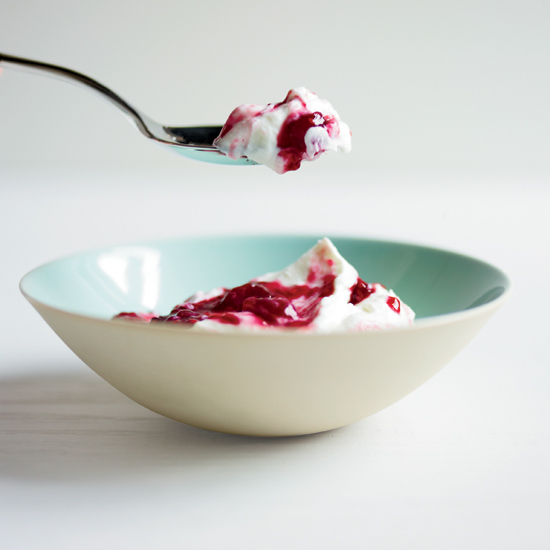 This thick, creamy yogurt can be refrigerated for up to 3 weeks. 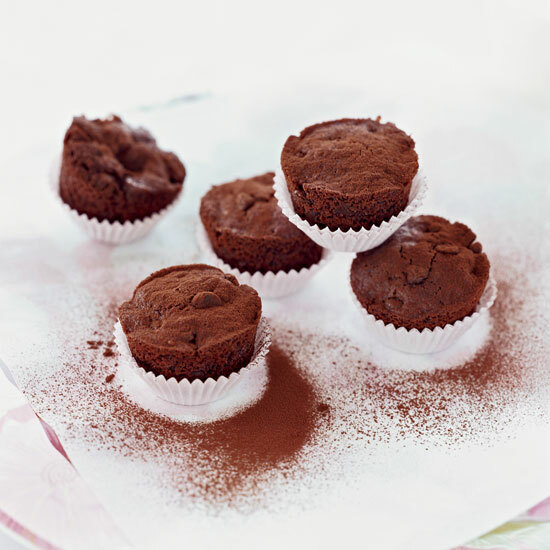 Applesauce sweetens these wheat-free, butterless brownies. Toss steamed edamame with pickle masala or pure chile powder and olive oil for a fast, healthy snack.